The slewing bearings are widely used in cranes, construction machines, harbor and shi mechanism and high precision large turning tables for radars and missile launchers. We have various types of slewing bearings with different dimensions. We offer the best quality and best price. 4. three-row cylindrical roller slewing bearing. 5. 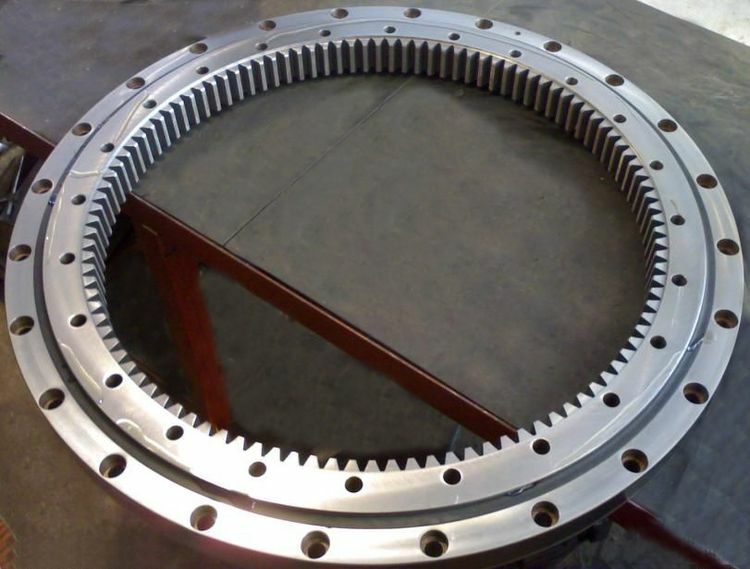 )ball and roller combined slewing ring bearing. Except for standard bearings, we can produce according to customers' drawings with competitive price. Welcome the customers all over the world to establish business relationship with us for getting mutual benefits.